We integrate kitchen design flair with practical advice. 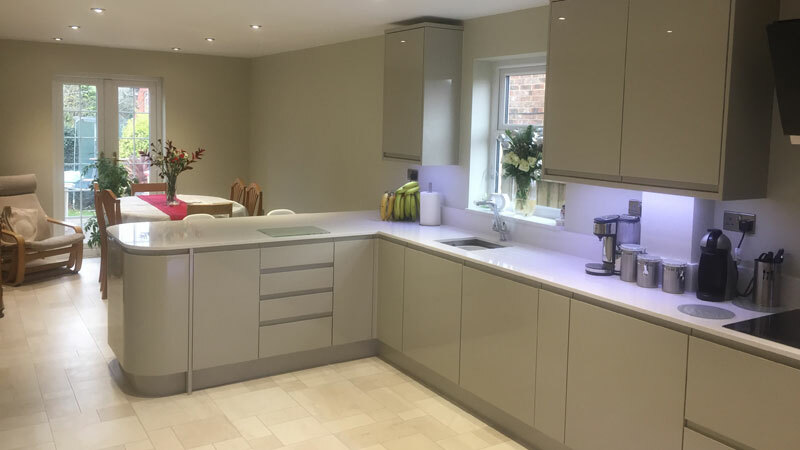 A new kitchen is a major investment and is often the most important room in your house. 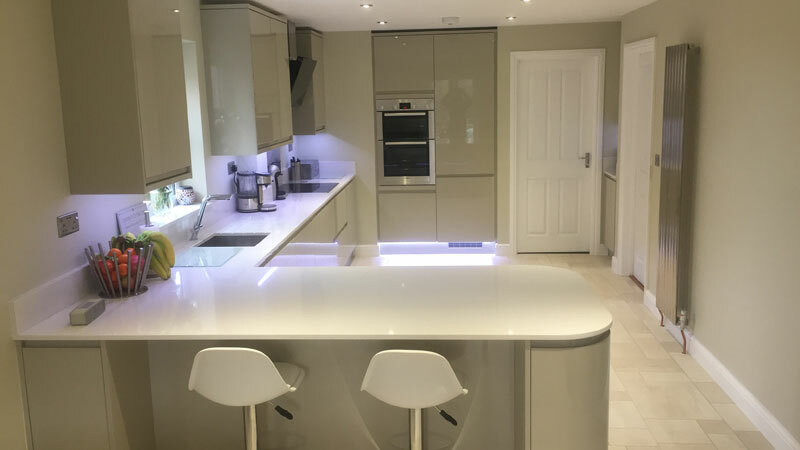 Everyone wants something a little different from their kitchen renovation and we are here to make sure that you won’t be disappointed. What do you want to get out of a new kitchen? What feel do you want it to have? How do you live and how can this be built into the design? Do you want lots of storage or a more open feel? Will you need to reconfigure lighting and power outlets? What sort of budget do you want to spend and how do you want to split it? 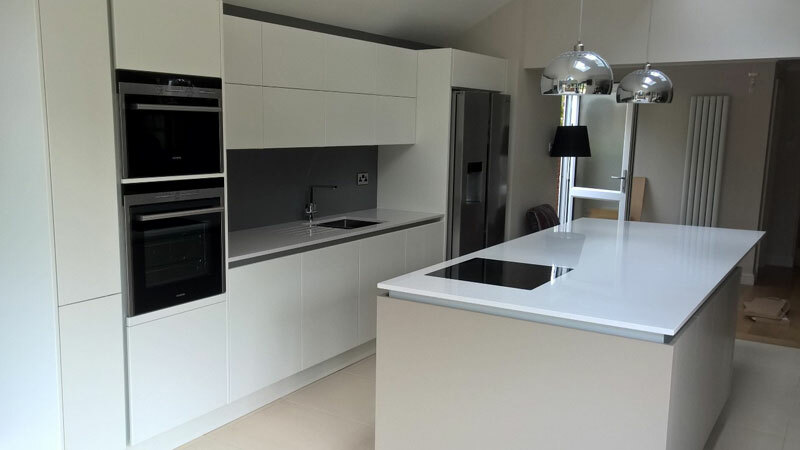 You will be able to choose from a wide range of kitchen units, furniture, worktops and appliances.